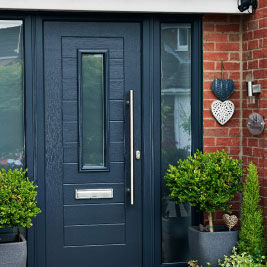 Put the finishing touches to your home with maintenance free pvcu fascia boards, soffit boards and guttering system and dry verge caps. Available in a variety of colours. 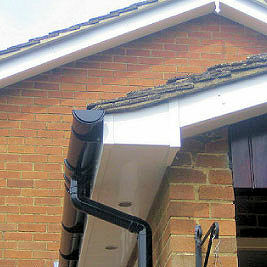 Our high quality fascia, soffits and guttering all manufactured to the highest quality standards. 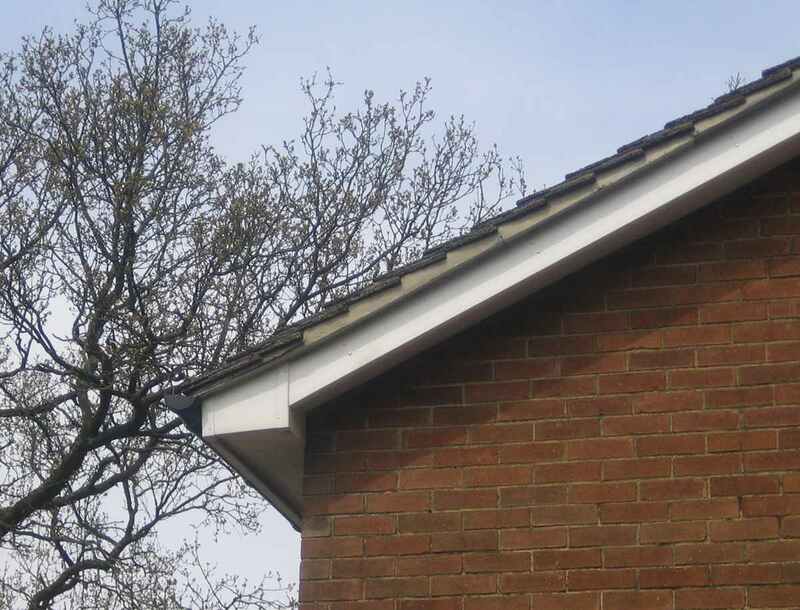 An attractive, low maintenance weather-resistant solution to give your roofline a clean-edged finish. 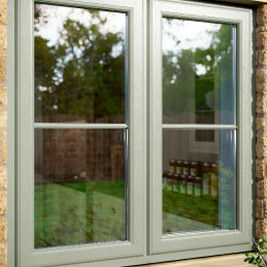 Finesse also have a very busy service department replacing 'Misted up' double glazed units, installing new lock barrels, door locking mechanisms and replacing broken window handles and hinges. 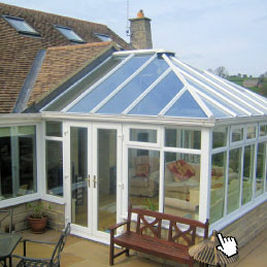 We also offer velux roof light installations and replacement glazing in existing velux roof lights.